the Woodrow Wilson Center to review the first full year of the US Global Water Strategy. The event featured water policy practitioners from across the federal government and highlighted the work of USWP’s Water Experts Program. 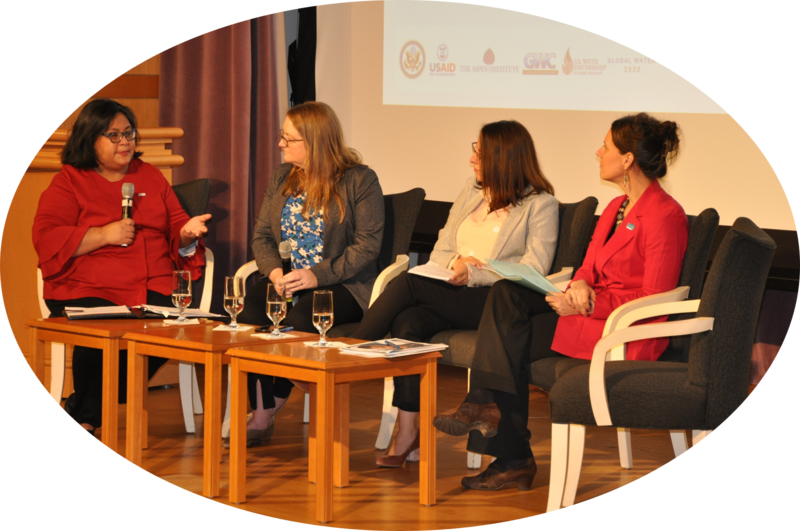 On Thursday, March 21st, the eve of World Water Day, GWC co-hosted a Call to Action to support women through water at the US Department of State. The event, which attracted over 200 participants, featured dynamic speakers and panels that included government representatives, researchers and practitioners from across the development sector. 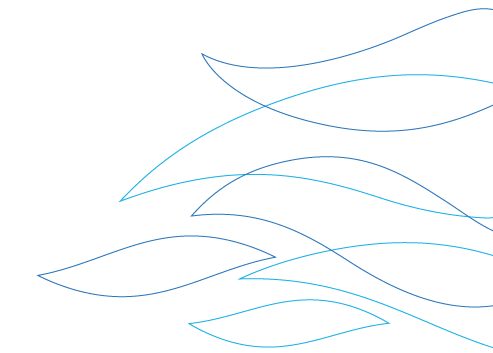 What resulted was a wave of energy and emphasis on the importance of bringing women to the forefront of the efforts related to solving our global water crisis. At this Call to Action – Supporting Women through Water event,Ambassador Marcia Bernicat gave a rousing welcome on behalf of the US Department of State. We then heard from keynote speaker, Acting Deputy Assistant Administrator in the Economic Growth, Education and Environment Bureau at USAID, Laura Schulz, who shared highlights from the Water for the World Act, Global Water Strategy and USAID Water and Development Plan, while specifically focusing on the new opportunities for women and girls that will result from these policy frameworks. The event also featured the Ripple Effect Study supported by USAID and Coca-Cola through the Water and Development Alliance (WADA). Chris Long, 2018 NFL Walter Payton Man of the Year, then shared experiences from his work with Waterboys and their recent Mt. Kilimanjaro climb to raise funds to build sustainable water wells in East Africa. Through his remarks, Long noted the inextricable linkage between water access and women’s empowerment that he has observed through his programs. In honor of World Water Day and the impactful work that Long and his team are doing in Tanzania through WADA, GWC awarded Waterboys a challenge grant for increased impact in 2019. In addition to our keynote speakers, the audience was called to action by Mina Guli. An ultrarunner and clean water activist, Guli has dedicated the last several years of her life to raising awareness about the global water crisis. Through her campaign, #RunningDry, Guli completed 40 marathons in 40 days. After sustaining an injury during a subsequent effort to complete 100 marathons in 100 days, Guli was blown away by the global efforts of strangers, who tracked their runs on social media with the hashtag #RunningDry to help her complete her remaining miles, all while raising awareness on water security. The event featured panels focused on global programs supporting women’s empowerment through water access, the role of the private sector in gender-inclusive WASH programming and the concerted efforts we must take as a sector to achieve SDGs 5 and 6 by 2030. Among the event panelists was H.E. Dr. Arikana Chihombori-Quao, the African Union Ambassador to the United States, who highlighted the importance of WASH in healthcare facilities. 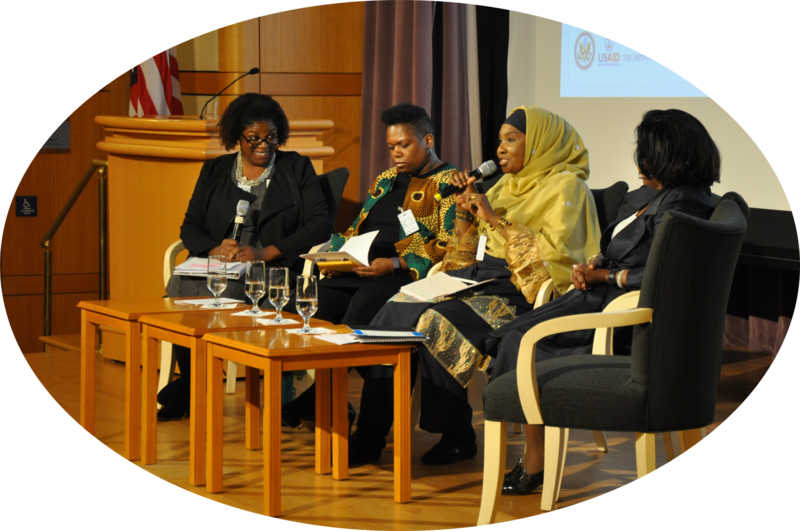 Other development experts, including Sylvia Cabus of USAID and Salamatu Garba of Nigeria’s Women Farmers Advancement Network (pictured speaking right), spoke to the importance of providing women with decision-making roles in their communities. A big thank you our friends at the US Department of State for hosting such a successful event at the George C. Marshall Center!